Most daughters are daddy’s little girls — daughter’s are the apple of the eye of many dads, and the dad’s biggest fear is often seeing their girl get hurt or heartbroken. Sure, they can get overprotective — but that’s because they know what you deserve. Overbearing dads trying to protect their little princesses are common cliches used for humor purposes in many romantic comedy movies. We all remember Greg Focker of ‘Meet the Fockers’ and Bryan Mills of ‘Taken’. 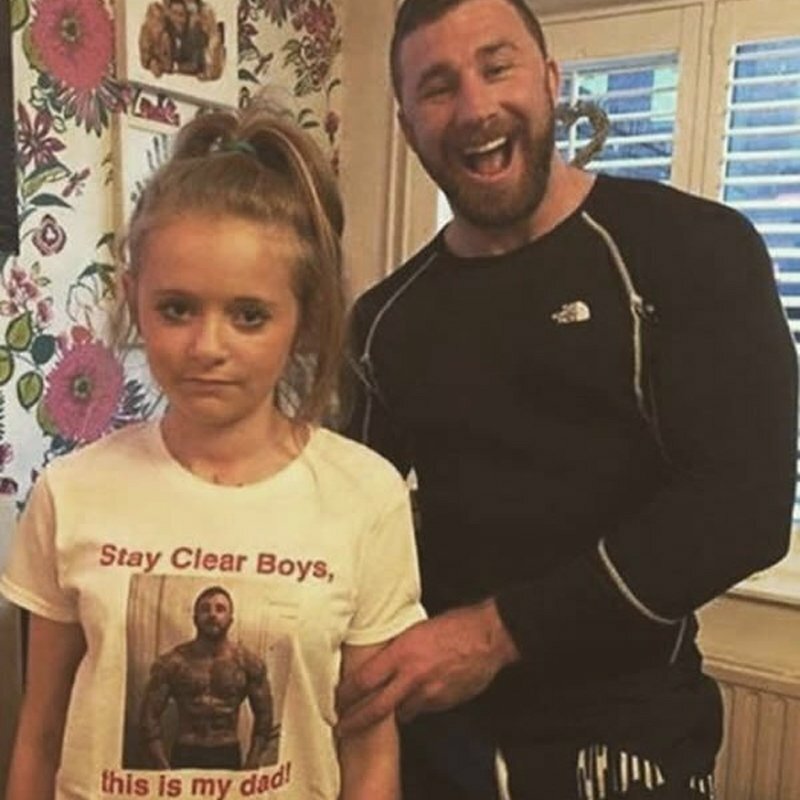 Sometimes, dads can be a wee bit too overprotective towards their daughters. 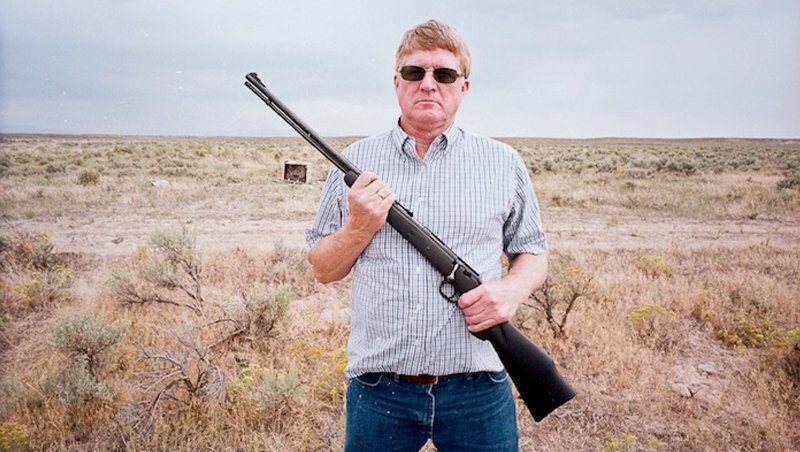 Here are 10 instances of hilarious dads trying to protect their daughters. 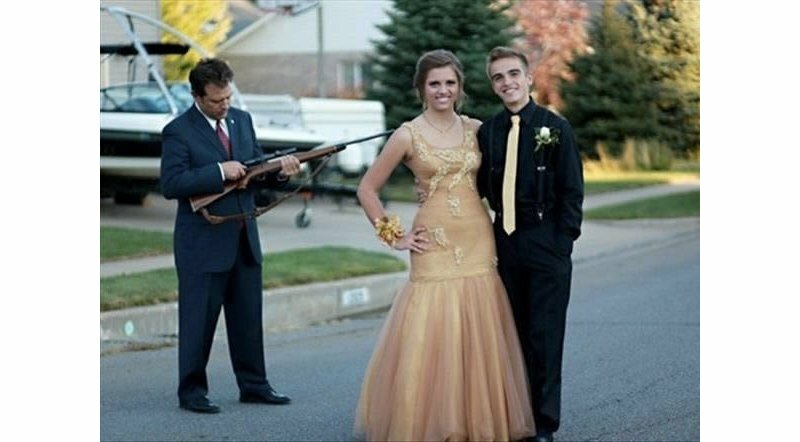 Clearly, the dad photobombed his daughter and date’s photo to make the message clear: bring her home on time, or else. Stay Clear Boys, This Is My Dad!